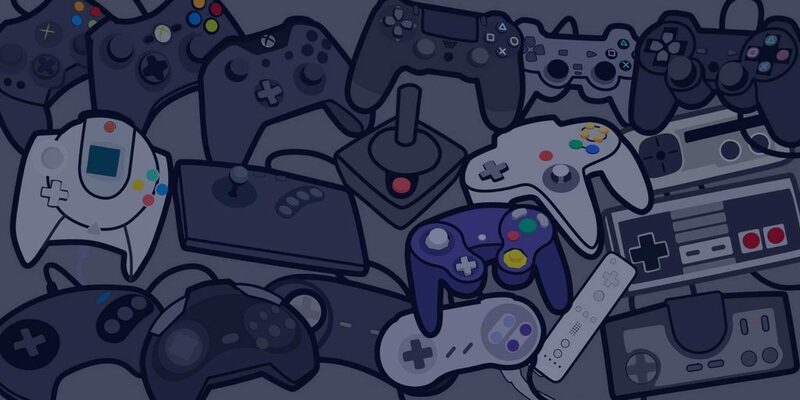 Home » Game News » Gaming Rumours – Do You Love or Hate Them? We love video game rumours. Before a game is released, hundreds of gaming rumours about everything from characters to hidden levels swirl around. Will Pikachu appear in the next Marvel Game? Can Fortnite players have access to a swordfish in Battle Royale missions? Is there a solo Princess Peach game in development? The rumours spread faster through the web than a virus in Raccoon City. But how can tell which are true or false? Well, the gaming rumours that Dr Robotnik was actually designed to be a hero in Sonic the Hedgehog turned out to be true. The myth that if you collect 120 stars in Super Mario 64, Yoshi would meet you on the roof, also turned out to be true. The legend that there was a secret cow level in Diablo 1 turned out to be… False. But Blizzard Games thought this was so funny, they introduced the concept into Diablo 2. Thanks Blizzard! So, what else could be true of the gaming rumours floating around in this year’s upcoming games? Well here are a few of our favourites – and before you read too much into this, we don’t know any more than you do! We’ve seen her take on some of the fiercest UFC fighters in the Octagon and WWE champs in the ring, but can she take on the likes of Scorpion and Subzero? Well, this was a rumour we really wanted to be true and it is! Ronda Rousey is officially acting as the voice of Sonya Blade, badass general of Earthrealm Special Forces in Mortal Kombat 11. With an awesome range of gadgets, military tech and shockwave gauntlets, we’ll see Sonya in killer action with the deadly tone of Rousey acting as her voice. The game comes out on all major consoles and PC on April 23rd so make sure it’s on your radar. One of the most iconic videogame characters to hit the screens, Rayman is Ubisoft’s golden child and well-loved amongst all classic gamers. Last year, there were tales that Rayman may appear in Super Smash Bros. Ultimate DLC. Sounds great to us! Who else could embrace the chaotic fighting and destruction of Smash like Rayman? It would be interesting to see how a character with no arms would fare in the arena – and hilarious if his own fists gave himself a few knocks too. 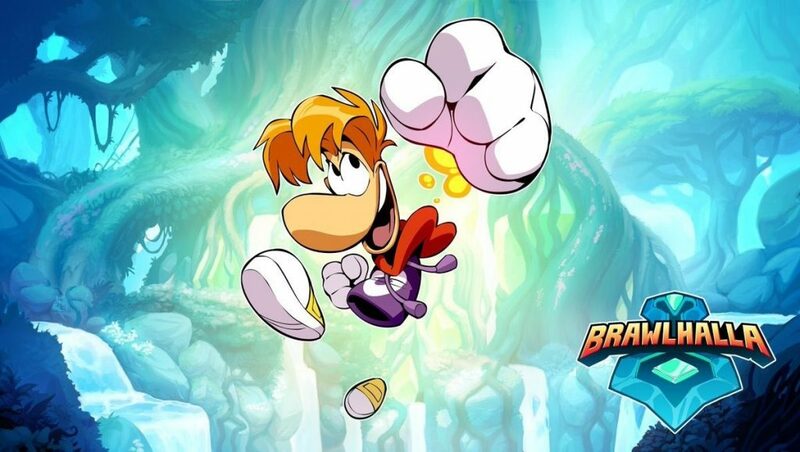 Sadly, there have been no confirmations that Rayman will appear in the game, but we can still be hopeful… right? 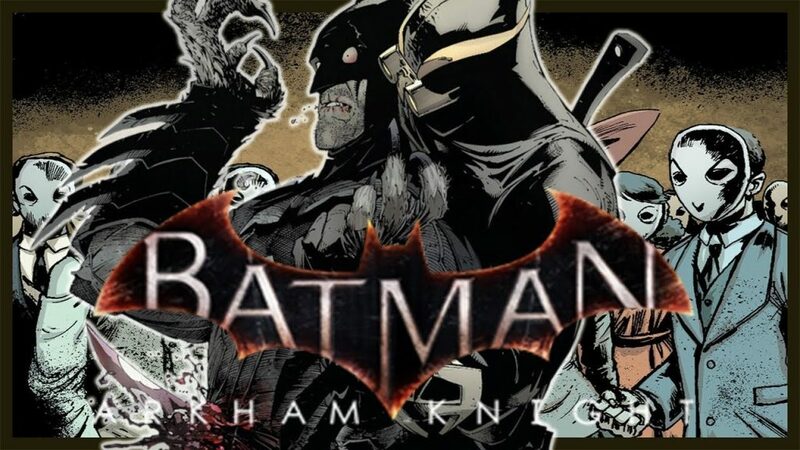 From the studio that brought us Batman: Arkham Origins, the rumours have been flying around that the Dark Knight will take on the Court of Owls, an organisation of Gotham’s wealthiest families, in his next adventure. The validity of these rumours increased when a former Warner Bros employee uploaded an image of Batman fighting Talon, leader of the cult, in an epic piece of artwork. GamesRadar reported the employee took down the artwork. He claims he made the images “just for fun”, but do we believe him? Or more to the point, do we want to believe him? Let’s keep our eyes to the sky in hope that we’ll see a Batman: Court of Owls game in the next couple of years. What would life in gaming honestly be like without rumours? The hearsay, the backlash and the satisfaction (or the disappointment) when we find out the truth is all part of the joy leading up to a videogame release. We definitely would miss it if it didn’t happen, but would you? Let us know what the best/worst rumour you’ve ever heard is in the comments below.